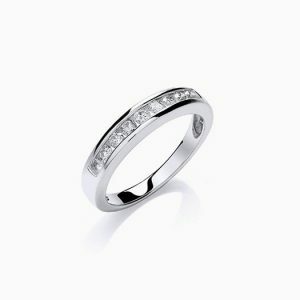 18ct White Gold 0.50ct Half Eternity Ring. 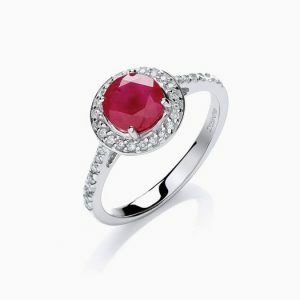 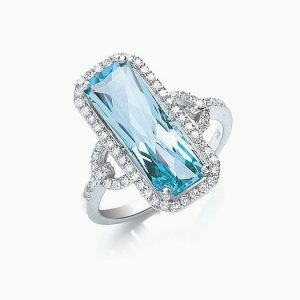 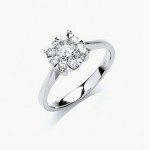 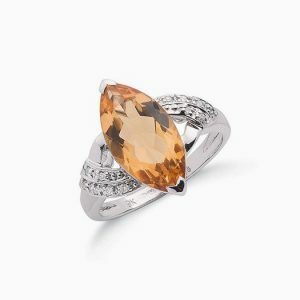 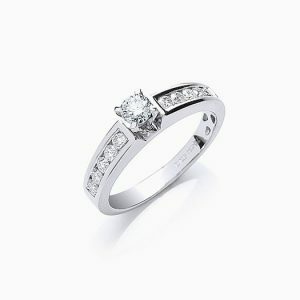 18ct White Gold 0.50ct Brilliant Cut Diamond Ring. 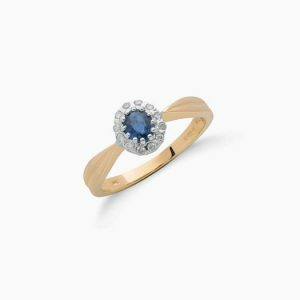 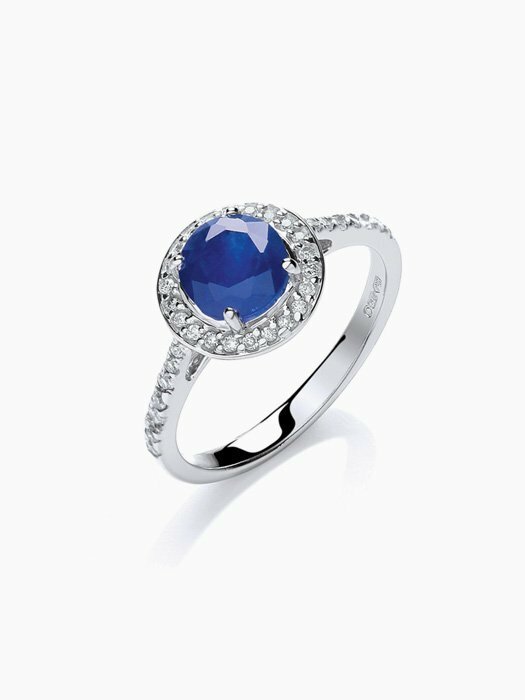 9ct Gold Diamond & Sapphire Cluster Ring. 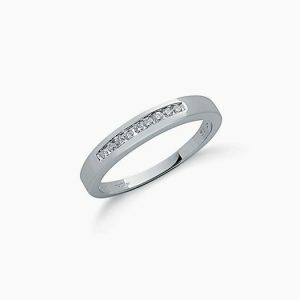 9ct White Gold 0.75ct Diamond Eternity Ring. 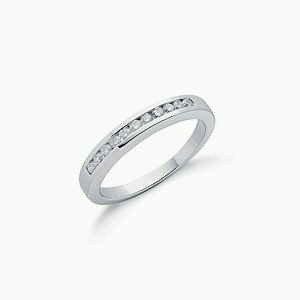 9ct White Gold 0.15ct Diamond Eternity Ring. 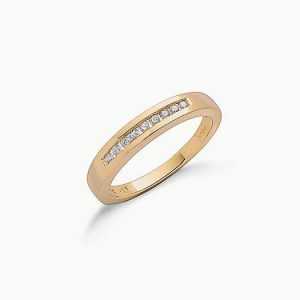 9ct Gold 0.25ct Diamond Eternity Ring. 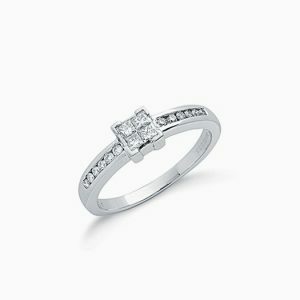 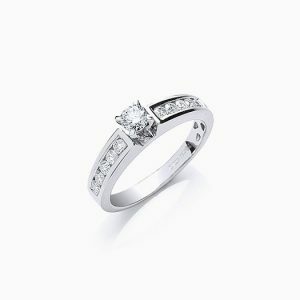 9ct White Gold 0.33ct Diamond Engagement Ring Princess Cut Centre. 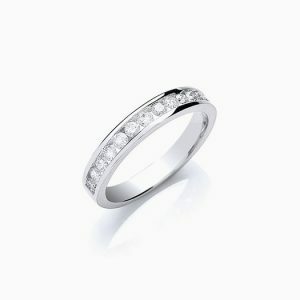 9ct White Gold 0.35ct Diamond Eternity Ring. 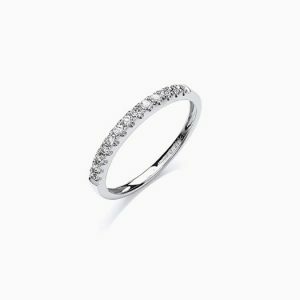 9ct White Gold 0.25ct Diamond Eternity Ring. 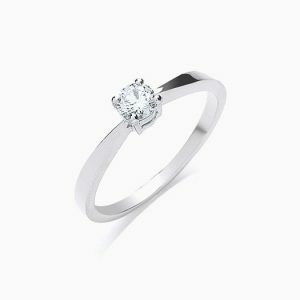 9ct White Gold 0.07ct Diamond Pendant. 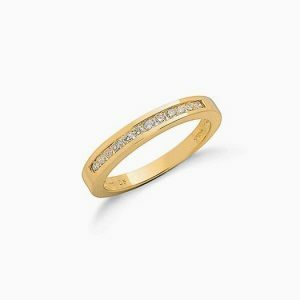 9ct Gold 0.15ct Diamond Eternity Ring.